Thank you for your interest in Joshua Harvest Church! 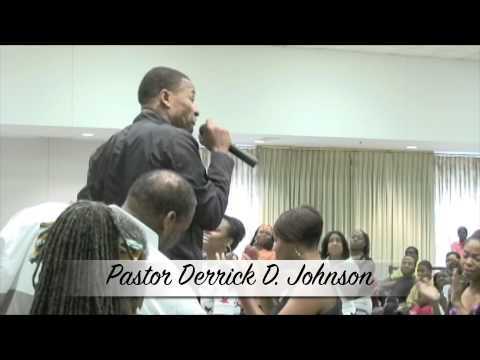 Pastor Derrick D. Johnson "Ready or Not"
Pastor Derrick D. Johnson preaching @ Joshua Harvest Church in Wilmington DE. "Ready or Not"
We invite you to visit our church - allowing God into your life through our various programs and community outreach efforts.